Multitenancy at SAP S/4HANA Cloud: Anchors Aweigh! Software drives the world of today and with SAP S/4HANA we have re-invented ERP for our customers and made it available in the cloud, on-premise, and in hybrid scenarios. Cloud customers want scalability, fast innovation, and short upgrade times: They want to know that they are investing in software that isn’t outdated and legacy but designed cloud-ready and future-proof – SAP S/4HANA Cloud is all of that and more. The pace of change has never been so fast, and it will never be this slow again: Using cloud technologies, SAP S/4HANA Cloud customers are able to make use of new innovations instantaneously so that they stay competitive and successful in today’s hyper-competitive business environment. A core tenet of cloud computing is that all customers are always on the latest version of the software and innovations reach the market quickly – as such, multitenancy is key to modern Software-as-a-Service (SaaS). Multitenancy is an architecture in which a single database is shared by multiple cloud customers (also known as tenants). The tenants themselves are logically isolated, but physically integrated: To ensure the security and integrity of customer data, logical separation must be complete – but the degree of physical integration can vary (see Gartner’s definition of multitenancy). 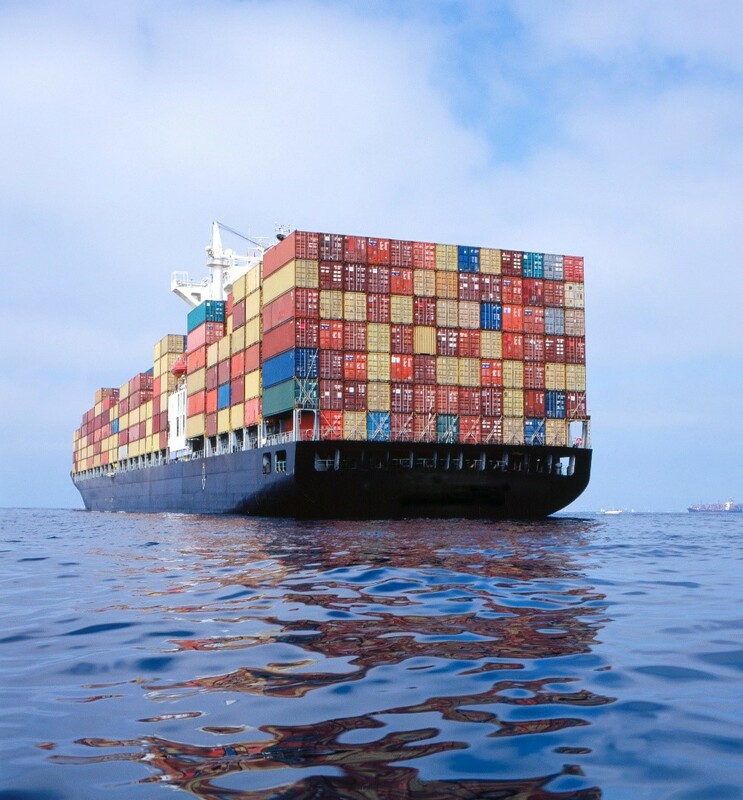 Thanks to the Multi-Database Container (MDC), an enhancement that was introduced by SAP HANA, a customer’s data is stored as a logically separate and secure container in the SAP HANA database – rather like a container on a cargo ship. But multitenancy requires that something can be shared, and since every SAP S/4HANA system (container) has some content in common with other SAP S/4HANA systems (containers), it’s possible to extract those similar parts and provide them just once as a repository for each cargo ship (server). But resource sharing in SAP S/4HANA Cloud isn’t just limited to the database: Application-level multitenancy also allows the sharing of further SAP S/4HANA Cloud application resources. What is more, by removing some content, the customer containers themselves are made smaller, which in turn means more containers can be physically packed onto one container ship. The MDC also allows for larger and smaller containers to all be loaded Tetris-style onto the same cargo ship so that server space is used to its optimum capacity. Multitenancy enables resource sharing in an efficient way: It’s economical because software development and maintenance costs are shared and the provider only has to make updates once. This reduced infrastructure footprint is just one of the ways that multitenancy enables scalability and economy of scale. It is also a prerequisite for embedding customer tenants that run the business application deeply into the operations environment that is used by SAP Cloud Delivery. 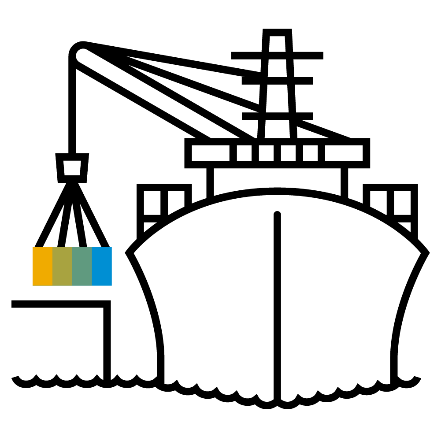 By offering a well-defined separation between SAP-owned and customer-owned content, this uniformity and predictability of tenants makes it possible for SAP to create, monitor, and maintain SAP S/4HANA Cloud tenants in an efficient, repeatable, and scalable way – with a high degree of automation. Customers today have clear expectations for their cloud software vendors: They want software to be scalable, reliable, innovative, and compliant. We at SAP S/4HANA Cloud have the knowledge and skills to deliver a robustly-secure, legally-compliant multitenancy to our customers today. We can say this because we are already doing it.